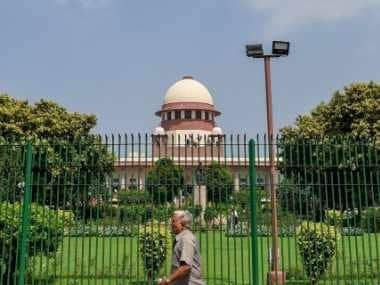 New Delhi: The Supreme Court will on Friday hear a plea seeking an independent probe into the death of special CBI judge BH Loya, who was hearing the Sohrabuddin Sheikh encounter case. 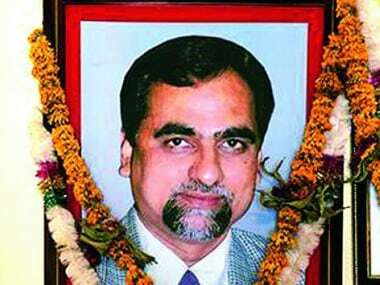 A bench comprising Chief Justice Dipak Misra and Justice AM Khanwilkar and Justice DY Chandrachud on Thursday took note of the submission seeking urgent hearing on the plea for a probe into Loya's death on 1 December, 2014. The plea was filed by Maharashtra-based journalist BR Lone. 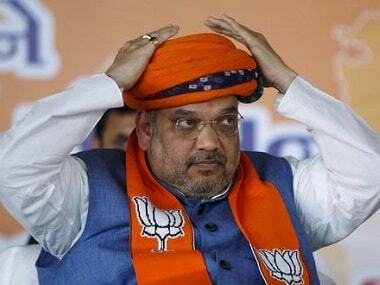 He submitted that a fair probe was needed into the mysterious death of Loya, who was hearing the sensitive Sohrabuddin encounter case in which various police officers and BJP president Amit Shah were named as parties. Loya died of a cardiac arrest in Nagpur on 1 December, 2014, when he had gone to attend the wedding of a colleague's daughter. 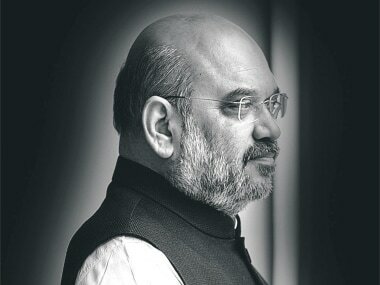 The issue came under the spotlight in November 2017 after media reports quoting his sister fuelled suspicion about the circumstances surrounding his death and its link to the Sohrabuddin case. A total of 23 accused, including police personnel, are facing trial for their involvement in the alleged fake encounter of Sohrabuddin Shaikh, his wife Kausar Bi and their associate Tulsidas Prajapati in Gujarat in November 2005. The case was later transferred to CBI and the trial was shifted to Mumbai. 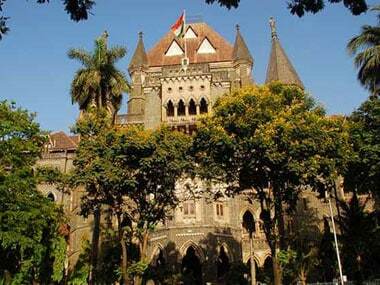 A PIL seeking probe into the judge's death was also filed before the Bombay High Court on 8 January by the Bombay Lawyers' Association.